Original Italian colorful farfalle pasta with octopus color from Tarall’Oro. 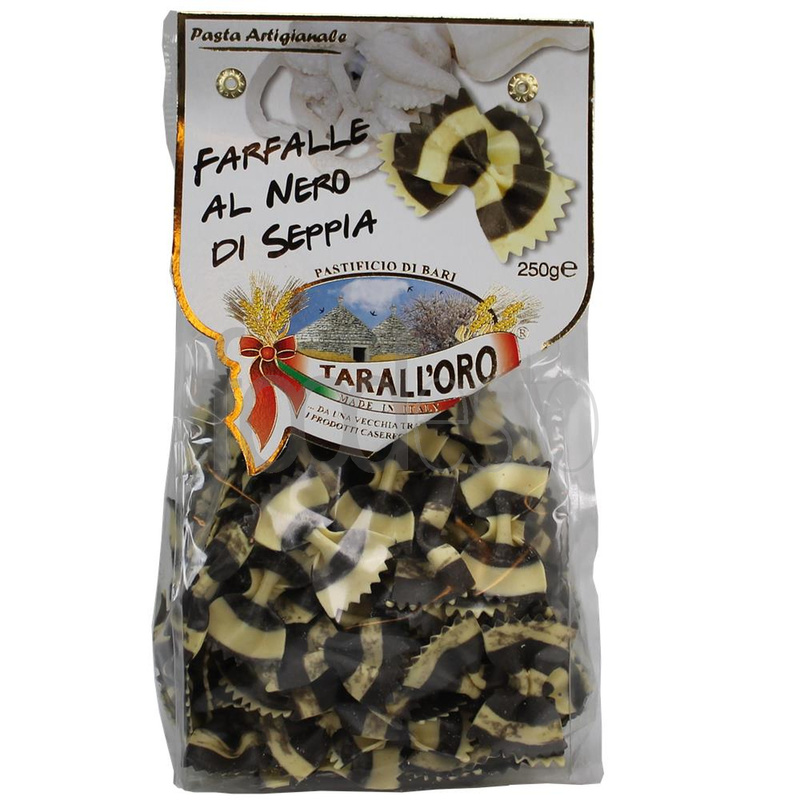 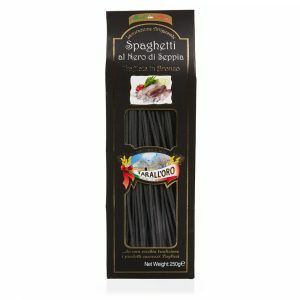 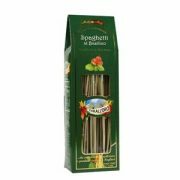 Pasta farfalle al nero di seppia is a high quality durum semolina pasta product. 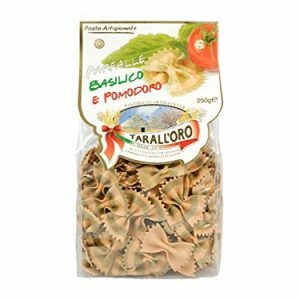 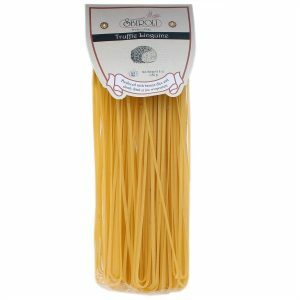 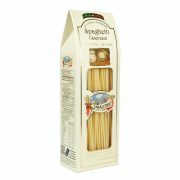 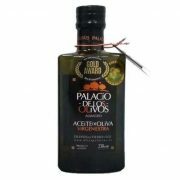 Ideal as a pasta salad and fish dishes. 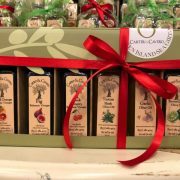 It brings color to your table. The noodles are black and white striped and finished in 6 minutes cooking time. 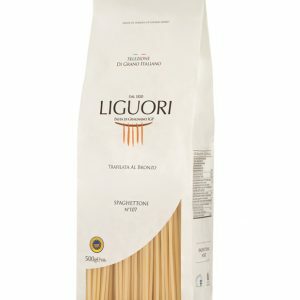 Ingredients: Durum wheat, water, squid ink 2%.